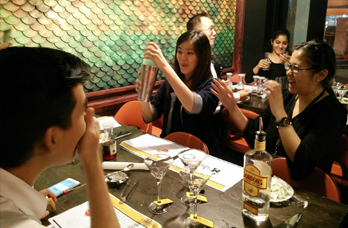 LEARN TO MIX YOUR VERY OWN COCKTAILS AND IMPRESS YOUR GUESTS. LEARN THE ART OF THE BAR! BE A BARTENDER IN 2 HOURS! 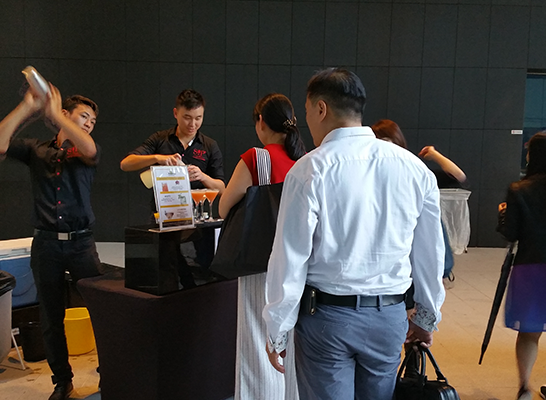 ENGAGE THE OUR BAR CONCIERGE TO BOOK YOUR MOBILE BAR SOLUTION AND HAVE A HASSLE-FREE PARTY. 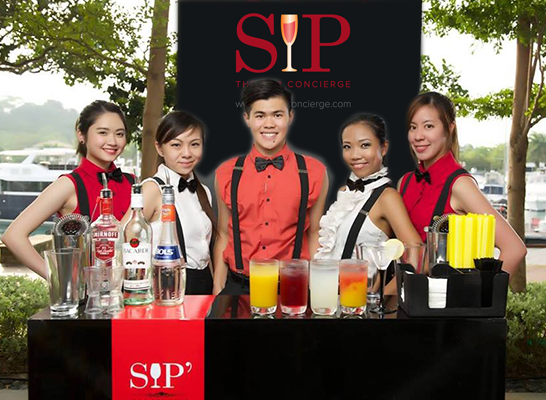 The SIPbarconcierge is the perfect complement to your event. Whether it is at the office, event hall, the outdoors, or the comfort of your home, we can help make your party a smash. 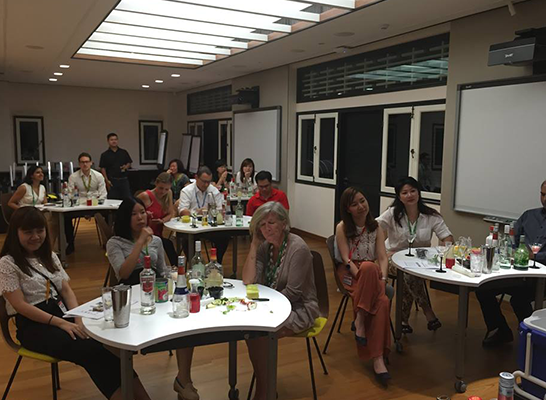 Contact our Bar Concierge and have a hassle-free party! Contact our Be a bartender in 2 hours! 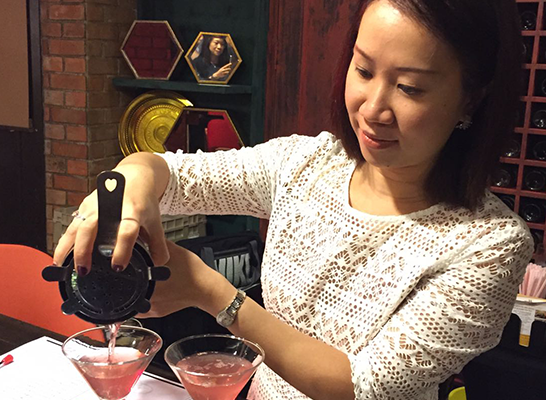 Learn to mix your very own cocktails and impress your guests. Check out our delectable menu and party delights for your event. 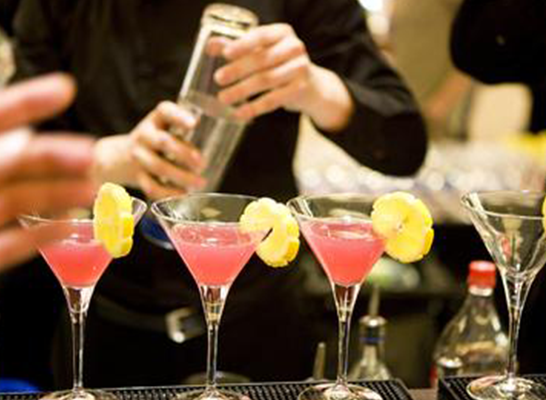 A good bar caterer can help you determine how much alcoholic and non-alcoholic beverages you need for your party. 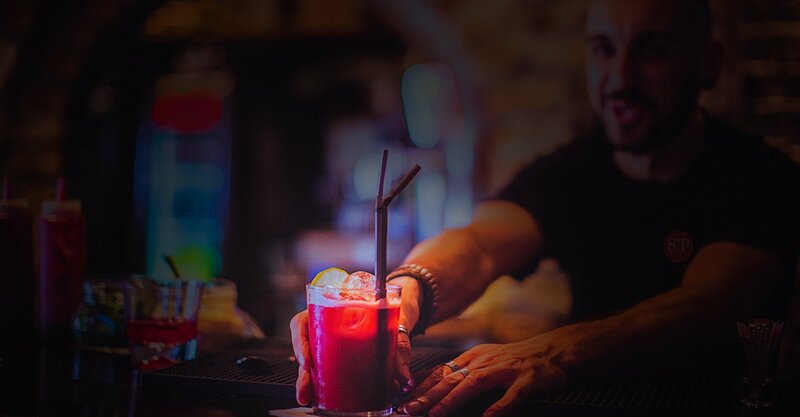 Having someone sort out your bar needs, makes you available to your guests and allows you to enjoy the party. 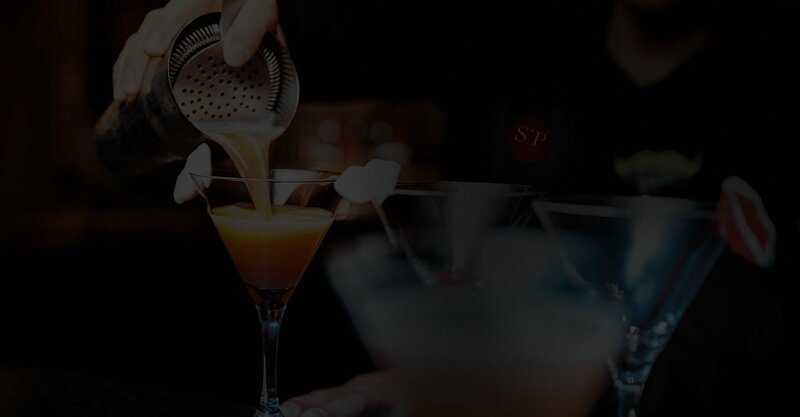 We serve cocktails, mocktails, beers, wines, champagnes and even finger food. 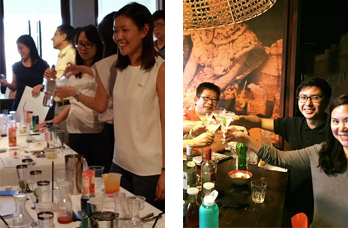 If you would like us to create a cocktail to go with the theme of your event, just tell us what the theme is! 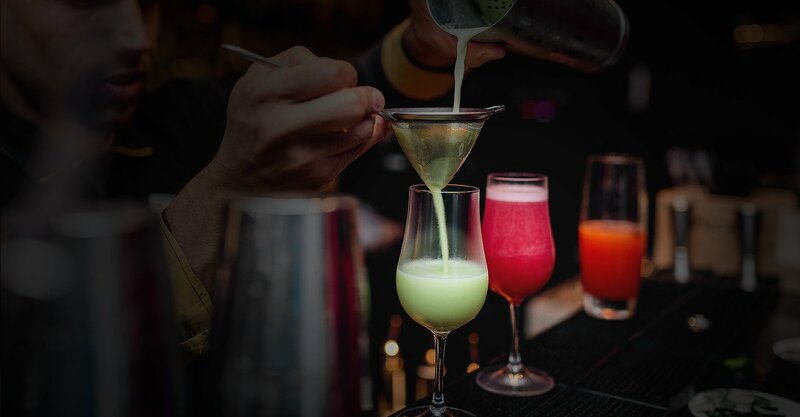 The best part is – we will set up, serve, and clear up at every event, giving you a complete professional bar on your premises with no mess and no hassle.